When it comes to sharing epic adventures, humorous content, and a unique art style, a few come to mind, and one of them is Hiro Mashima. Mashima discovered manga at a young age, and it didn’t take him long to realize that he wanted to become a mangaka. After acquiring the basic art techniques in school, he decided to make it on his own as a professional artist. 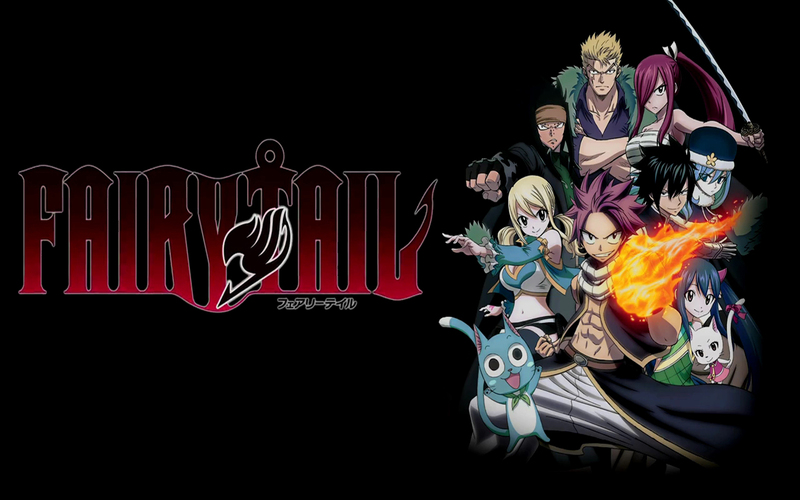 Following shortly after, Mashima made his debut in Weekly Shonen Jump with his manga series Rave from 1999 to 2005. One year later, his most popular manga, Fairy Tail, serialized in Kodansha’s Weekly Shonen Magazine, which is still ongoing — alongside a hit anime adaption of the series as well. After 14+ years of drawing and storyboard planning, along with releasing 75+ manga volumes in total, Mashima continues to provde anime fans with classic adventures. His stories have inspired us, motivated us, and humored us, and we’re quite thankful. Today, Mashima has turned 37! 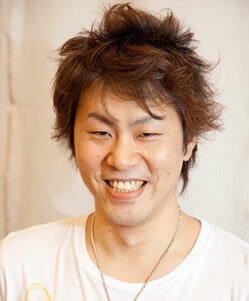 We would like to say Happy Birthday Hiro Mashima; we hope you continue your fantasy fairytales for many years to come. Mashima is the first popular mangaka who communicates with his fans via social media — specifically Twitter. That’s something all mangaka’s should follow. Now, with over 75+ manga volumes and two manga series, which series/volume is your absolute favorite? Let us know!